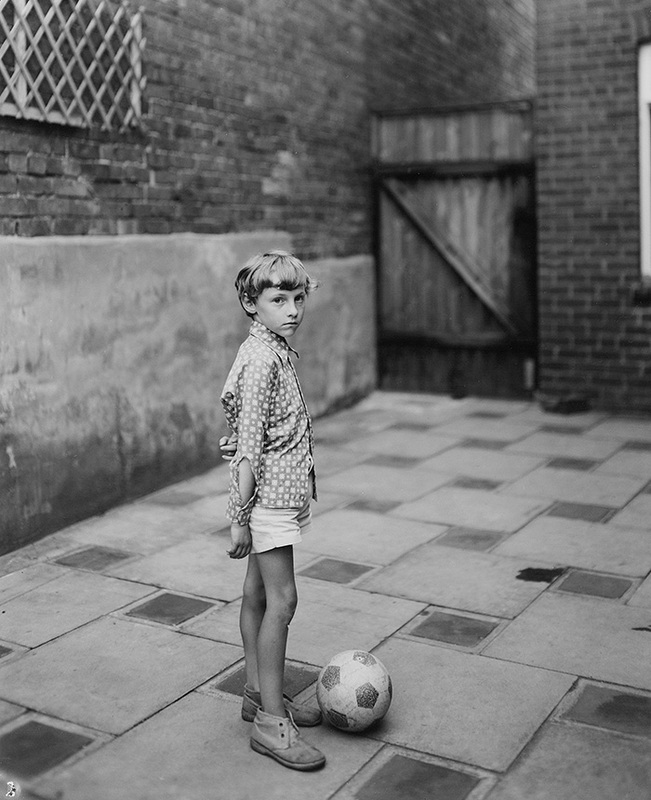 Following on from our packed October programme for Brighton Photo Fringe and Biennial, and as a reminder that we are an all-year-round organisation, we’re really pleased to say that John Myers is coming down to Brighton to take us through his incredible work from Stourbridge in the 1970’s. Wednesday November 19th. Doors at 6pm, kicks off at 7pm. Free Entry at The Old Market, Brighton. Free Entry. John Myers (b. 1944) was a teacher in an arts school before it was accepted that they would become homes for photography. He became one of the pioneers of a peculiarly British form of documentary which was just about the only kind of photography that could get Arts Council funding at that time. Myers dropped very knowingly into this world where photography was a social tool. He was familiar with the various types of photographic activity that would play themselves out in the documentary arena, and he quietly mixed them up. 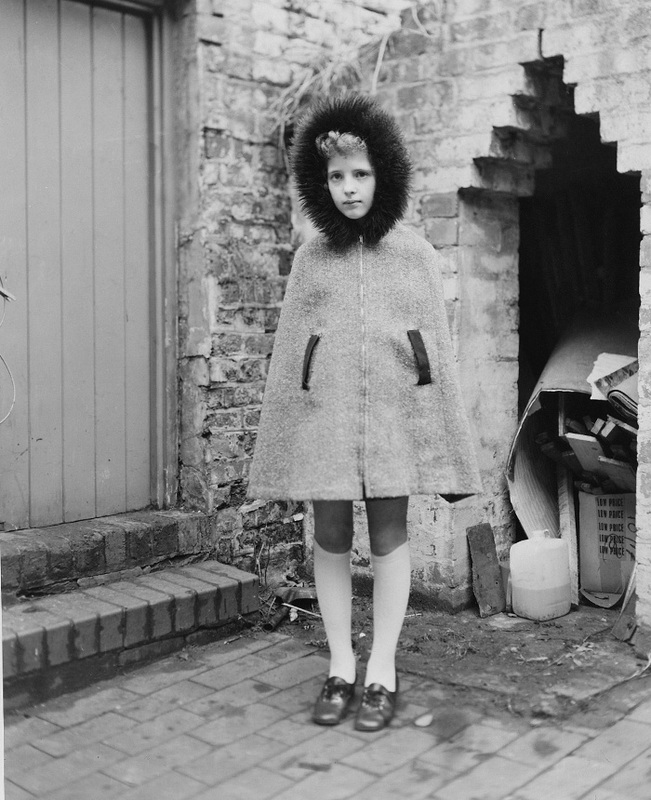 Myers made several series of photographs during the 1970s in his home town of Stourbridge while on the staff at Stourbridge College of Art – mixing Sander and Arbus-esque environmental portraits with typological images made before the Bechers took the term for their own. His photographs made an impact at the time: they were included in one or two group shows and magazines, and Myers received an Arts Council grant to self-publish a book of portraits in 1974. Since then, it is fair to say his name fell below the national photographic radar. 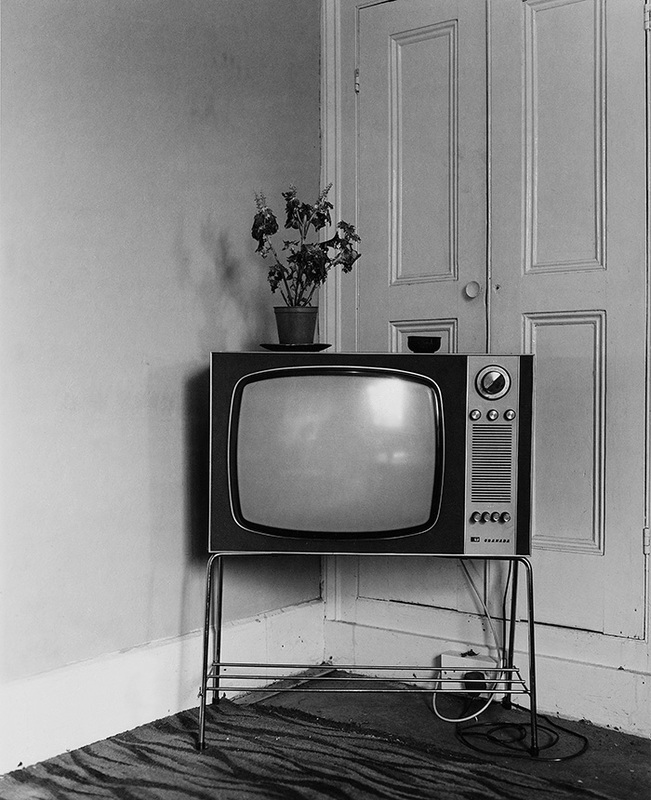 That was until a 2012 exhibition at IKON reignited interest in his work and has seen him gather a new breed of admirers as well as recognition as a huge influence on the British photographers of the 70’s and 80’s. According to Simon Denison in Source, “An Unacknowledged Pioneer”.